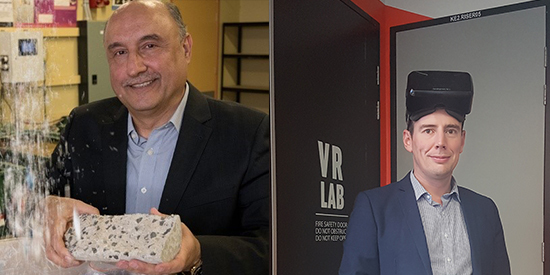 It has been a double celebration for Deakin University's School of Engineering with Associate Professor Ben Horan and Dr Riyadh Al-Ameri both making Engineers Australia's list of Australia's Most Innovative Engineers 2018. 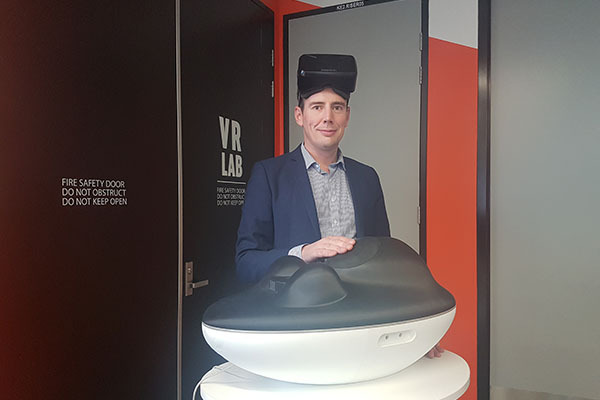 Dr Horan is listed in the Community category for his work on VeRITy – VR Labour Simulator. Dr Al-Ameri is listed in the Research & Academia category for his work investigating the use of plastic dialysis waste to reinforce concrete. 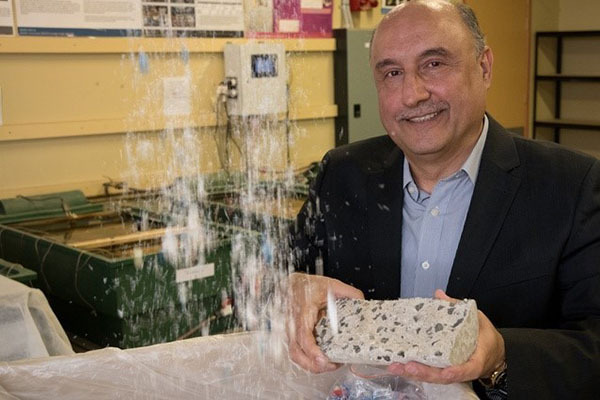 'If we are able to facilitate production of new types of concrete that will offer better protection, give structures longer life and better performance, as well as help recycle plastic waste, that will be a great achievement,' Dr Al-Ameri said, speaking of his project. 'It's an absolute honour to be named on Engineers Australia's most innovative engineers list. It's a reminder to me of all the dedication, hard work and talent of the supporting team who helped make this happen,' Associate Professor Horan said. Congratulations to Associate Professor Horan and Dr Al-Ameri! 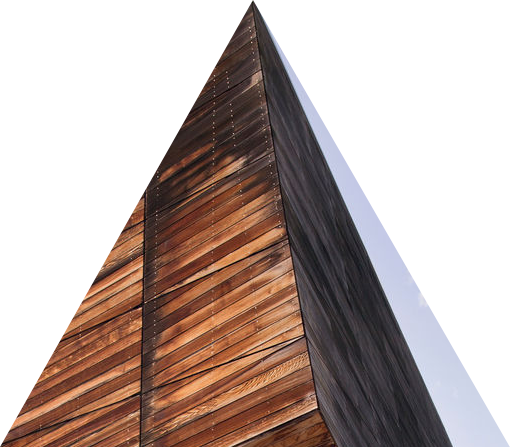 The #VacantGeelong Open Studio Open Day was an opportunity to participate in artists talks, collaborative workshops, walks, and conversations about Geelong's future. Deakin engineering students presented their final year projects to industry representatives and alumni in June. Associate Professor Abu Noman Faruq Ahmmed from the Department of Plant Pathology at Sher-e-Bangla Agricultural University in Bangladesh is the recipient of a highly regarded Crawford Fund Training Award and will be working within Deakin's School of Life and Environmental Sciences.